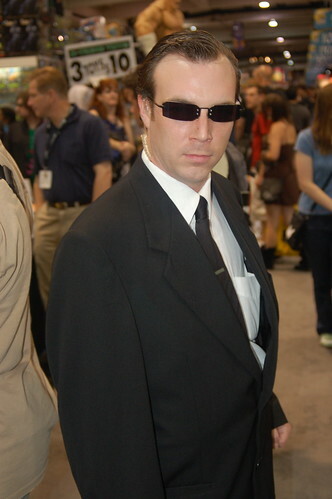 I think this costume works because this guy already looks like Agent Smith. Sometimes you need to already have the look to make the costume work. He did a great "Mr. Anderson."